Our fashionable $10.00 Dooty-Duffel makes it easy to remember to carry the plastic bags you use for "pick ups" during walks with your dog. 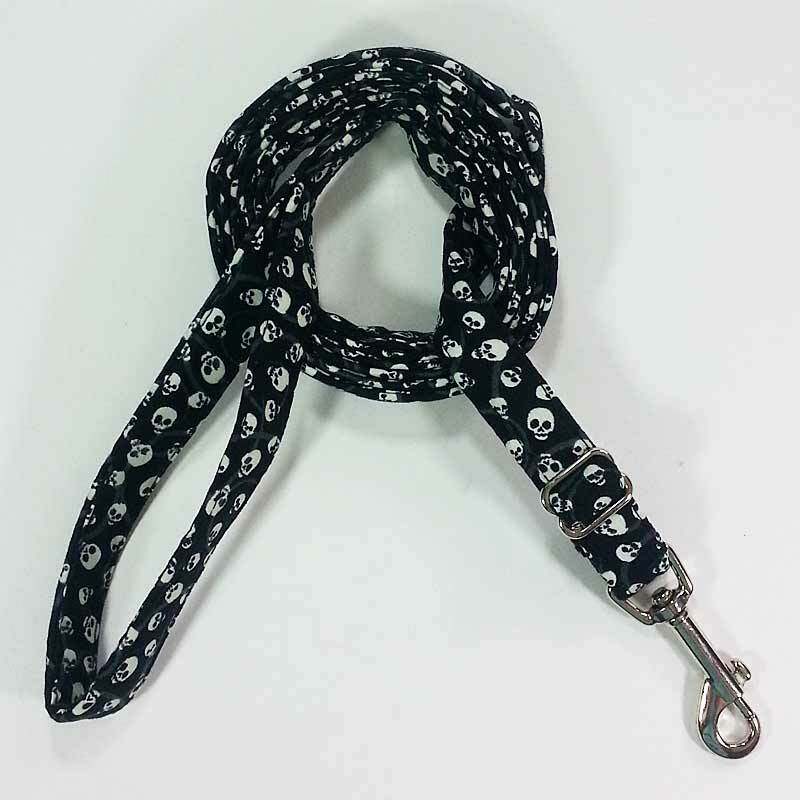 Each Dooty-Duffel is made from one of our "high fashion" fabrics and measures approximately 6" long. 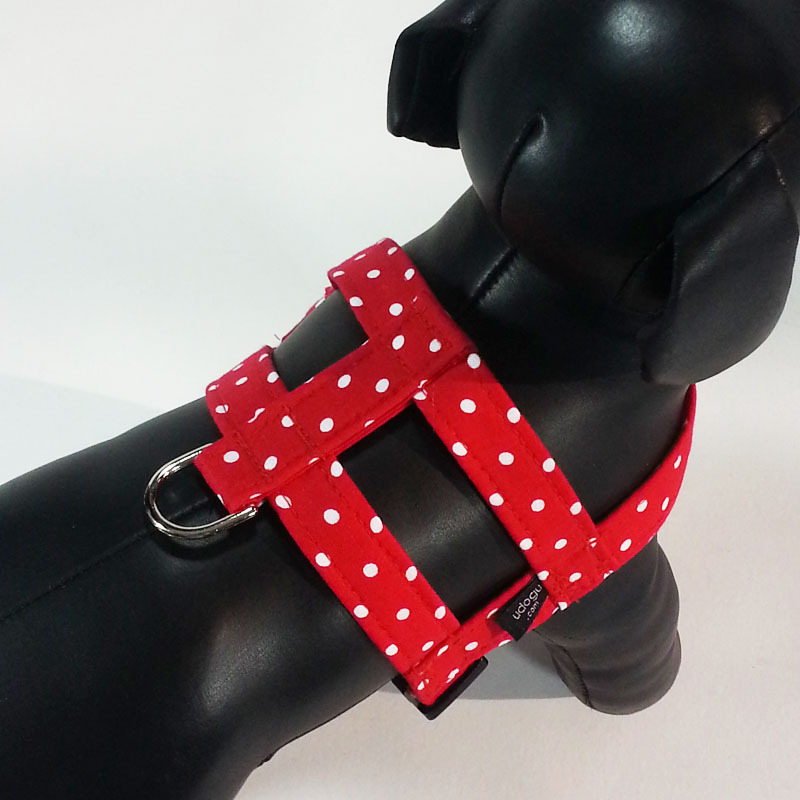 It has a loop with side-release buckle so that you can attach it to the handle of your leash. Elastic is sewn into the opening at the bottom where you can insert or remove as many as 12 or so grocery store plastic bags. Bags are easily pulled out from the bottom as you need them. 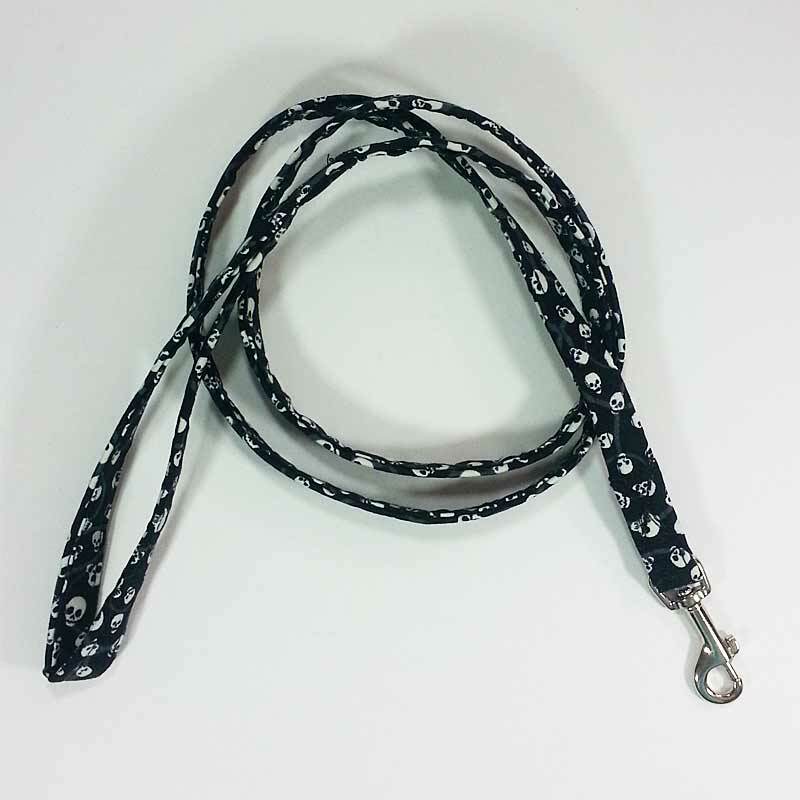 For complete information about our UDogU Dooty-Duffel and how to use it, please visit our Dog Dooty-Duffel page.